I've been meaning to write this letter for you for a long time, but am finally doing it now since you will be leaving the White House oval office soon. 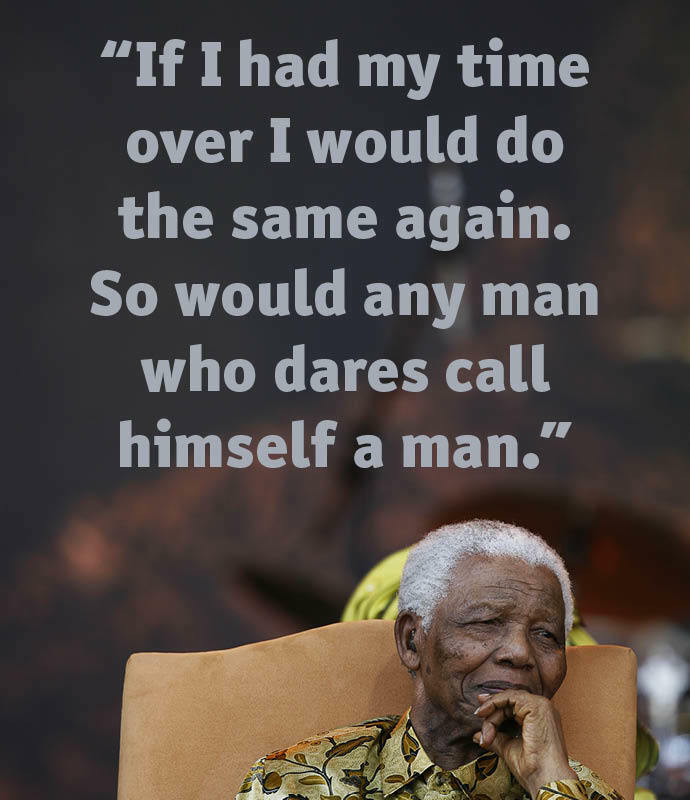 I want to tell you that you have been one of the most inspirational presidents to me in my lifetime. I have lived with depression & anxiety for most of my life. 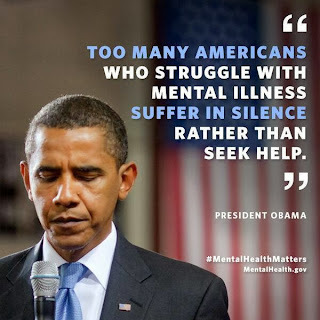 However, I found the courage to come out of my shell after I had found out that at the National Conference on Mental Health on June 3, 2013, you stated, "Too many Americans who struggle with mental illness suffer in silence rather than seek help." 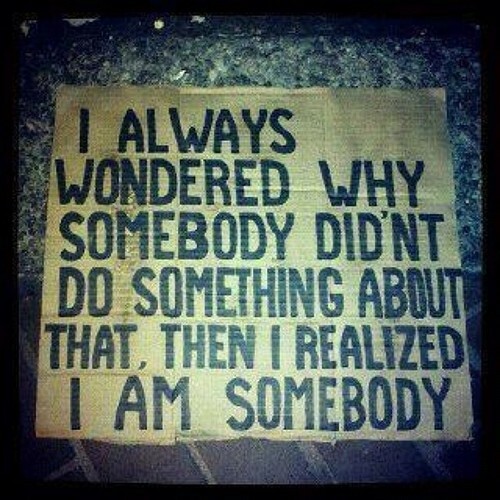 That was when I realized that I needed to speak out & share my own story. 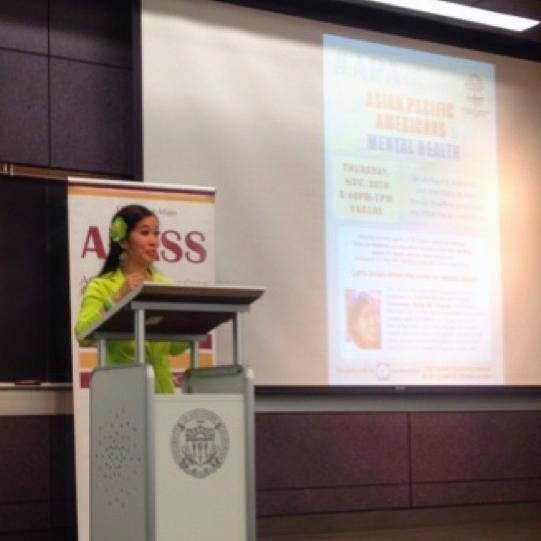 So in July 2013 at a legislative briefing on Asian American mental health, I publicly stated, “I will not end my life because I have a story to share. 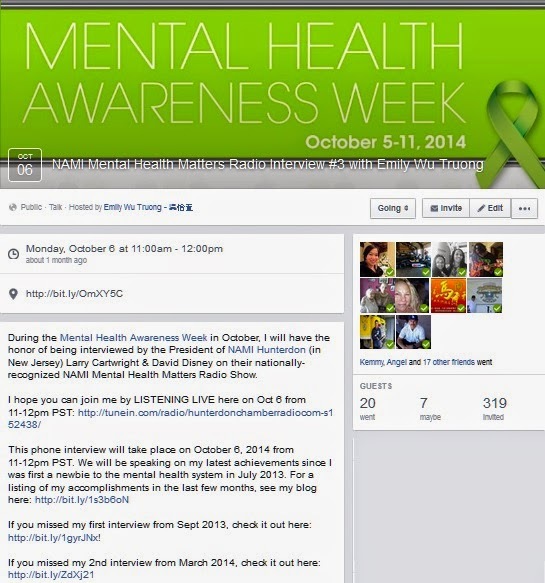 The more we talk about mental health, the more we will alleviate the stigma. There is no shame. 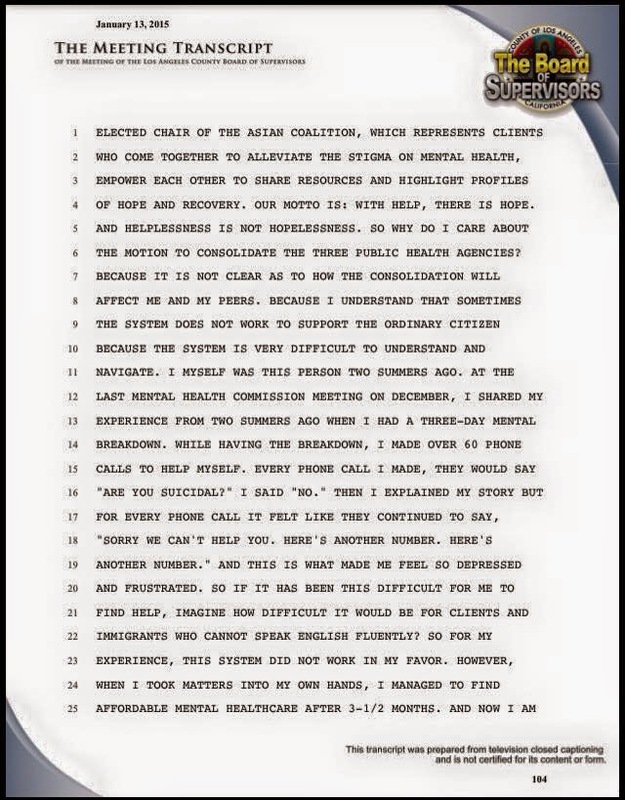 There is NO shame.” That was my public vow that I would never die by suicide. 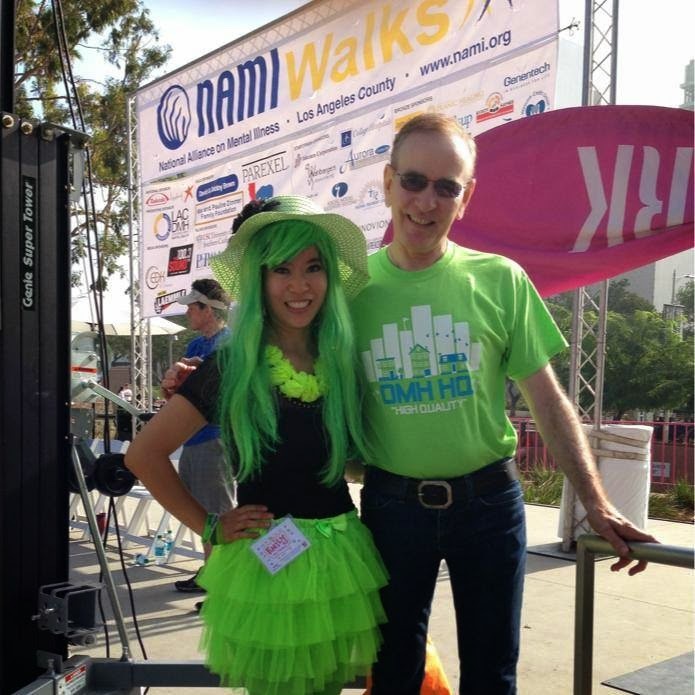 It also marked the beginning of my grassroots advocacy to work towards alleviating the stigma on mental illness so that others would know that they are not alone in their struggles. 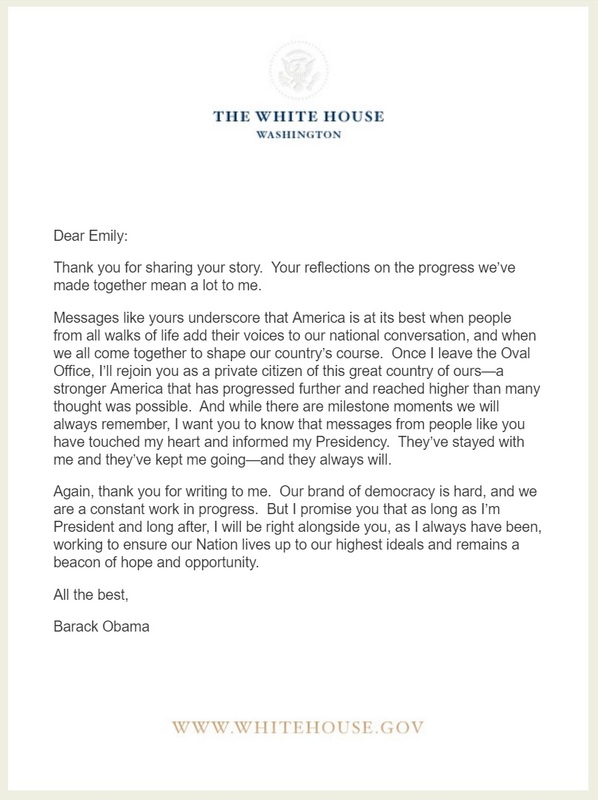 Thanks again for your messages of hope, & I hope I may have the honor of meeting you one day. Thanks to First Lady Michelle Obama too for her contributions to the dialogue to ending the silence and creating more dialogues around mental health, mental illness & suicide. 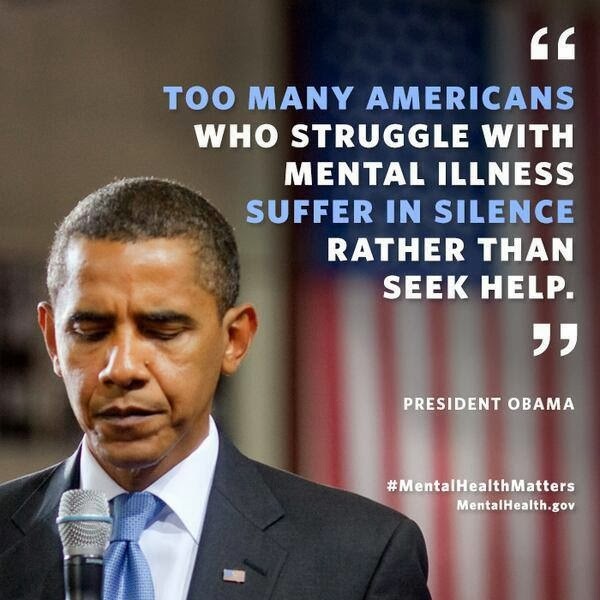 She said a few words of support for the Mental Health Movement at the SAMHSA's Voice Awards. 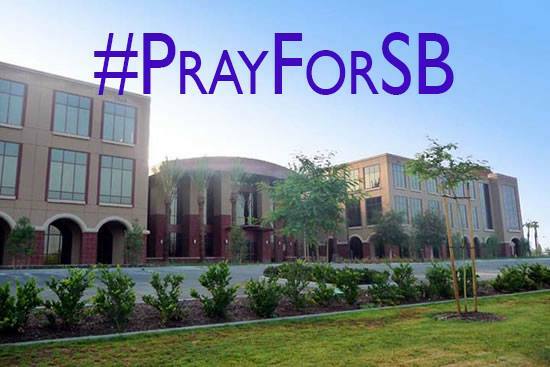 My thoughts & prayers are with those affected by the San Bernardino mass shooting‬ at the Inland Regional Center today‬. Any type of ‪tragedy‬ is never easy to handle. It's sad that events like these have to happen in order for its community to see what is lacking. 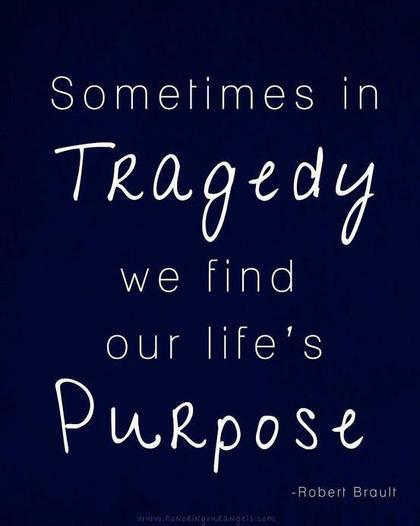 Some people who are looking for help fall through the cracks & then systematic changes fail to happen until tragedies occur. 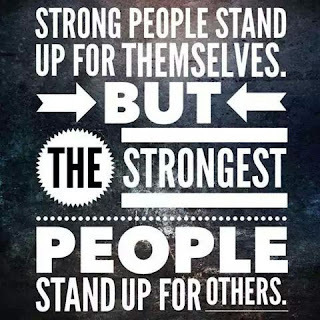 On top of that, there are too many bystanders who know that things are going wrong, but they don't have the moral ‎courage‬ to assist them with getting the services that they need. 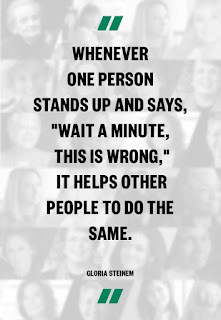 We need to stop being bystanders, and get to a place where we can speak up & speak out. 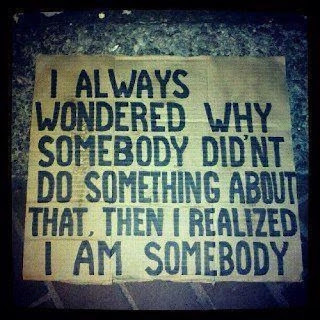 for those who cannot speak for themselves. This is why I care about civic engagement‬. 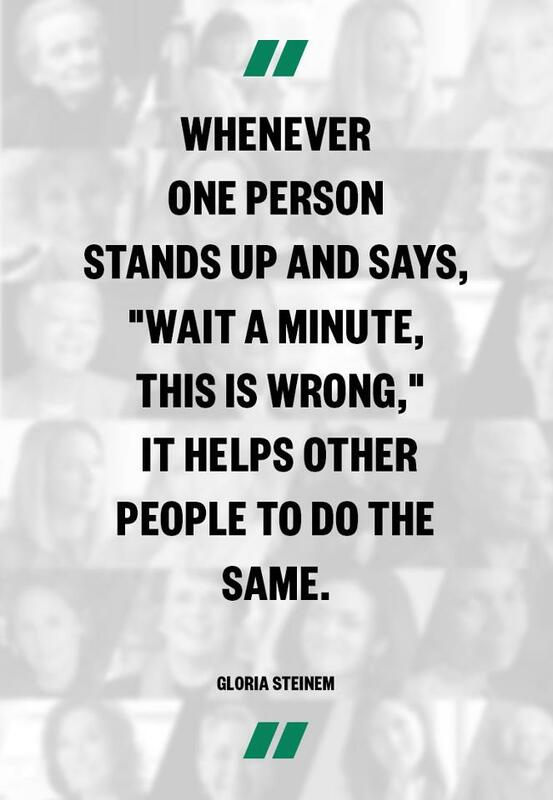 Our systems won't change if we don't speak up. Reporting reality matters. 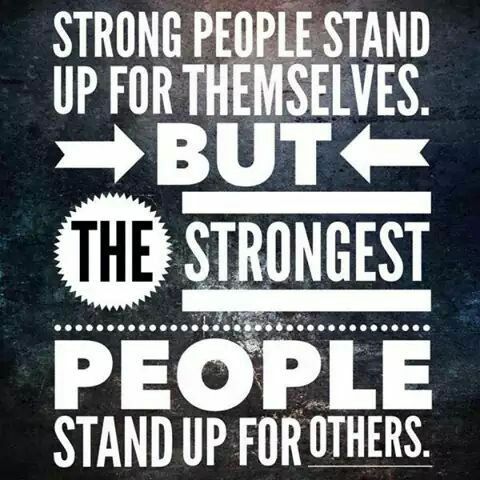 If you want to understand a ‎community‬, understand what the people are going through. Get to know their daily‪‎ struggles‬. Get to know its strengths and weaknesses. Despite these tragedies, let's not let our ‪‎fear‬ consume us. 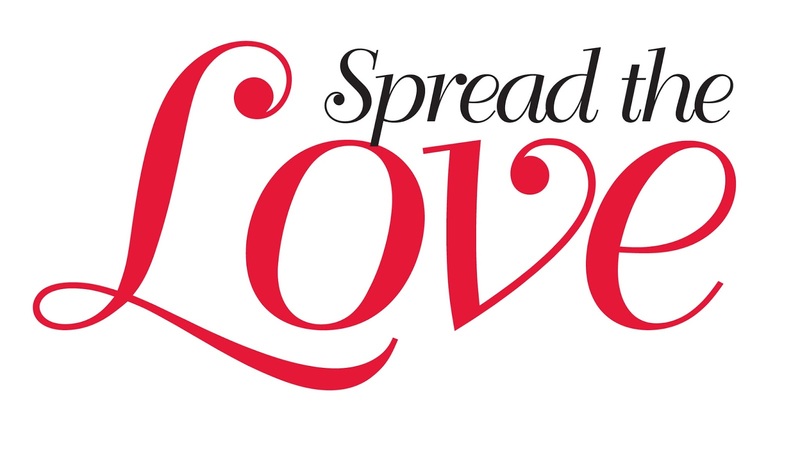 Let's let our ‎LOVE make the best out of us. 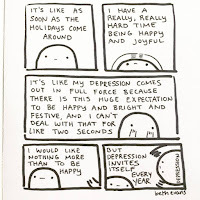 Every year when the holidays come around, I get into an emotional funk, and I get the holiday blues. The holiday season and my birthday month of January can become an emotionally triggering time. The pressure and expectation to be happy and have a forced smile on my face doesn't sit well with me. When I'm by myself, my mind will reflect on past memories of how previous holidays and birthdays turned out before. 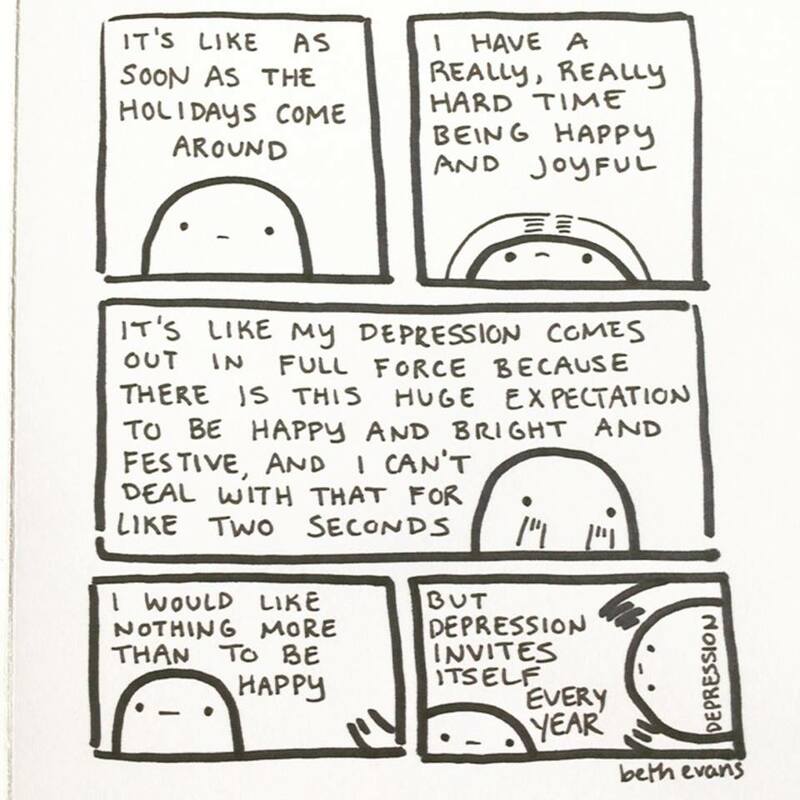 Some holiday seasons have been okay, but others haven't been so great. 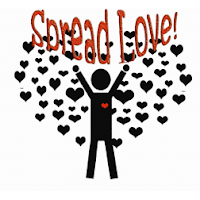 To give you a background about myself, I longed for deep heart-to-heart connections since childhood. 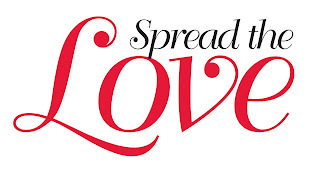 I yearned for intimate relationships, especially with family. I longed to be understood, but often felt misunderstood. 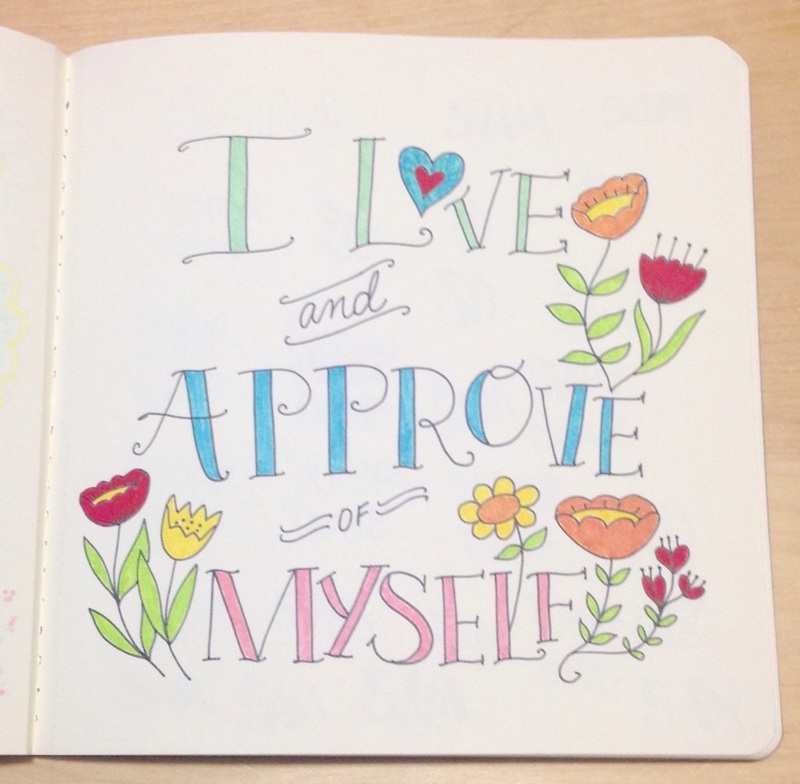 When I didn't know how to articulate myself, I wished others would have more patience with me. When I found human relationships to be difficult, I turned to TV & found the relationships between humans and animals so profound. I watched shows like Flipper, Mr. Ed and Lassie. Seeing shows like these made me want to have my own pet, but I was not allowed to have any pets in my parents' home. Growing up, I often felt lonely and depressed. 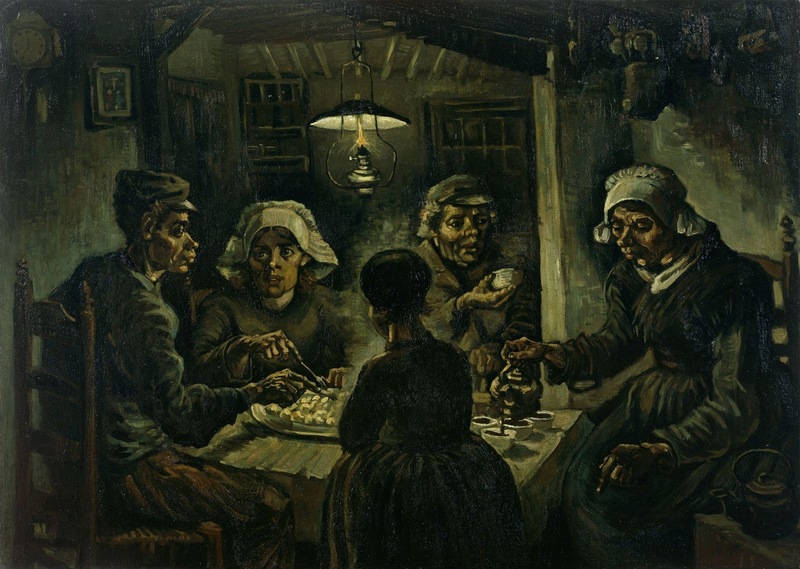 During high school, I came across Van Gogh's art work called "The Potato Eaters." When I discovered this painting, I immediately connected. I could relate to feelings and emotions in this painting. It depicted the feelings I’d have during meals with my family. Physically, we were together, but emotionally, we were not. 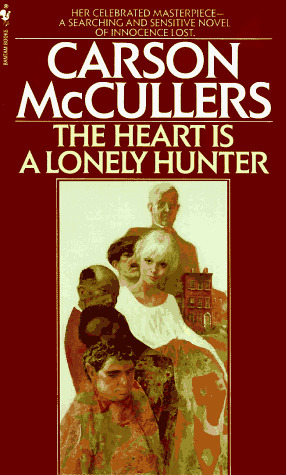 Another inspiration during high school was the book "The Heart is a Lonely Hunter" by Carson McCullers. We were to read this book in our literature/composition class. From this book, I learned so much about human nature, symbolism, and I could personally relate with the characters in the book. 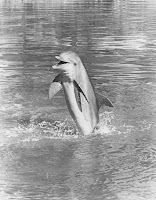 The characters were literally lonely hunters seeking a kind listening ear. They were looking for validation. I enjoyed this book so much, that I marked it all up, underlining phrases and highlighting the parts I could emotionally relate to. Year after year, the holiday season served as a time reminding me how my ideals never matched up to how I wanted reality to be. After graduating from college and moving back home with my parents, the holidays were a miserable time of reflection. I felt like I had nothing to show for. I had no full time job. My relationships with family members were rocky. I didn’t feel proud of myself, and so I most of the time isolated myself until I suddenly had spurts of self-confidence in 2009 and 2013. 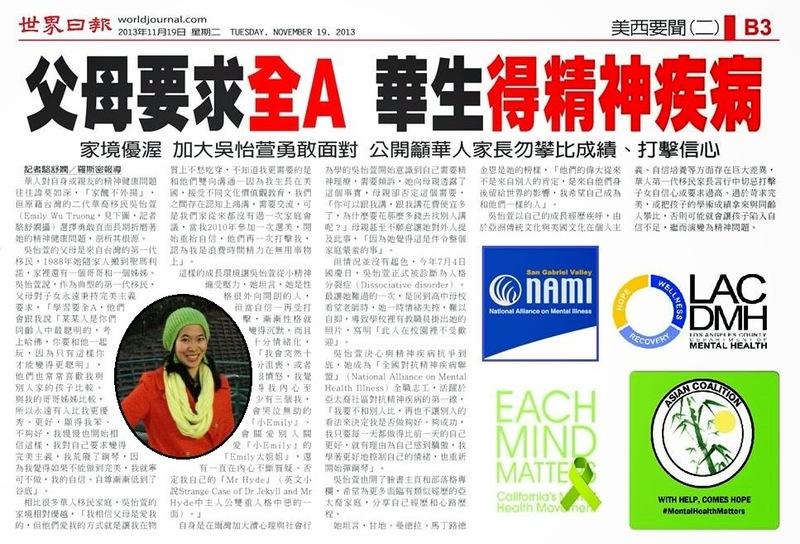 In October 2013, I shared my stories with a news reporter from the World Journal/Chinese Daily News. 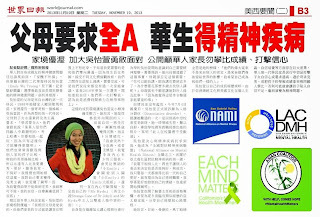 The next day, they published their article about me, calling it "Victim of Perfectionist Parents Speaks Out.” They had not consulted me regarding how to title this article. So when my parents called me, their reactions were not positive. They were in shock, & it took some time for me and my parents to digest everything that had happened. Over a belated Thanksgiving meal with my parents, my husband and I discussed what had happened when the news reporter interviewed me. While trying to explain, I was in tears because there were so many accumulated misunderstandings between my parents and me throughout my life. I mainly wanted my parents to know that it was not my intention to publicly shame them. My intention was to say that I accept the past, and I’m not trying to play the blame game anymore. I just want to say that I am one of many who struggled with the impacts of acculturation coming from an immigrant family. 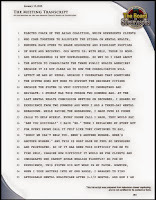 In my presentation at Raytheon in April 2014, I shared this story, and I explained... " Thank goodness my husband was there for me, and I finally got around to explaining to my parents telling them... I know you did the best you could given what you grew up with. Without you there would be no me. So regardless of what happened in the past and even though Little Emily didn't feel all the love she needed when she was growing up, I still appreciate you, Mom, Dad, my family, my brother, my sister. Thank you for being a part of my life... Nelson Mandela had a quote like 'If I was to live my life all over again, I would live it the same exact way.' Why? Because things were meant to go that way. 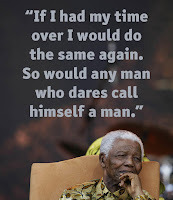 I believe I was put through all of those circumstances in order to become stronger today." Currently, I'm confronted with drama today where I'm still not on good terms with some family members, and yes, it makes me feel helpless and sad. I tried my best to reach out, but there's not much else I can do. Would I like our relationship to be better? Sure, I would, but if they're not willing to speak to me, there's not much I can do. I must accept the situation. I cannot change anyone, but myself and my attitude. So in these last few years, I've learned how to cope with circumstances that were beyond my control. I found Recovery International self-help support groups, and I've learned these tools when when I am experiencing trivialities in life. If you can't change the situation, change your attitude towards it. Symptoms are distressing but not dangerous. Self-appointed expectations lead to self-appointed frustrations. Lower your expectations, and your performance will rise. Temper is an intellectual blindness to the other side of the story. Perfection is a hope, dream, & illusion. Trivialities are the everyday events & irritations of daily life. Compared to our mental health, most events are trivial. 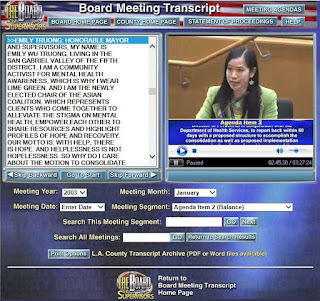 In additional to these tools, I developed my strong support network by turning to Recovery International support groups, NAMI San Gabriel Valley, the Asian Coalition, Project Return Peer Support Network, and many more organizations filled with other mental health advocates like me. 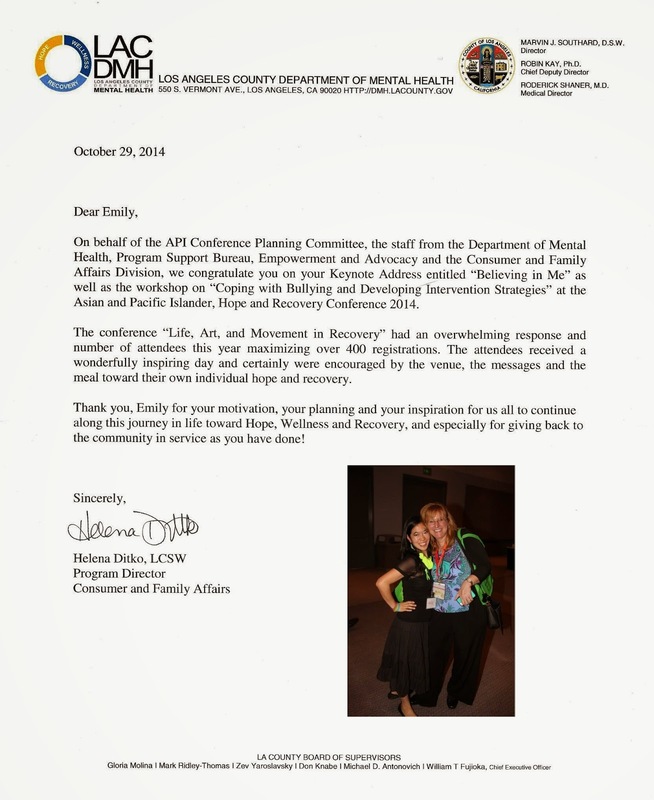 Through networking, I found hope knowing that I was not alone in my struggles, and attending support groups and advocacy meetings has become very meaningful for me. 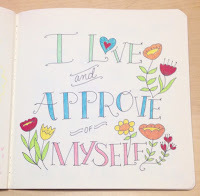 Aside from in person meetings, finding positive affirmations online, and especially on Simple Reminders' Facebook page has helped me as well. 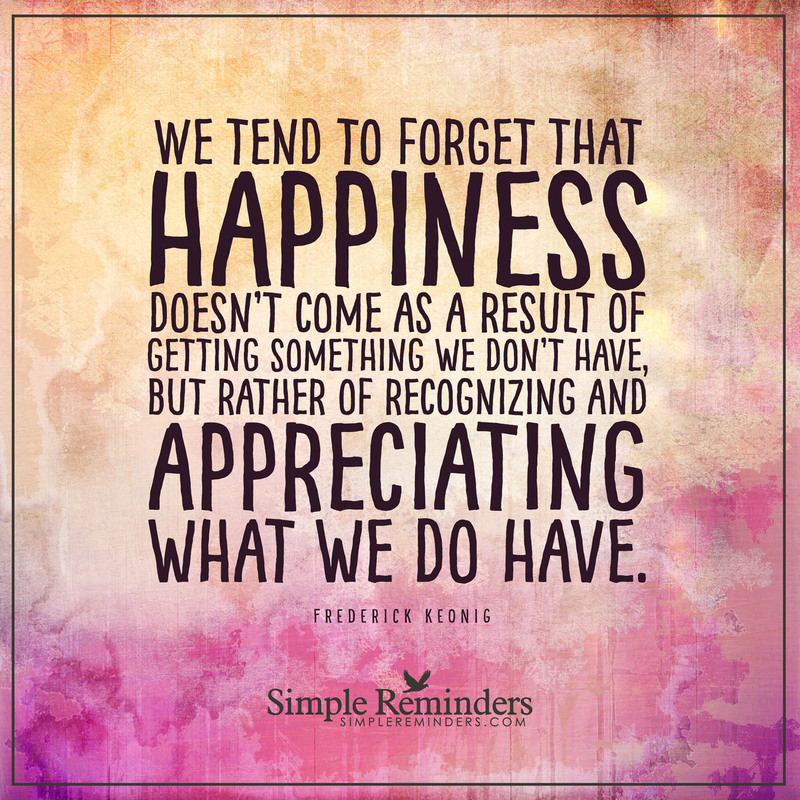 They have posted great quotes and reminders to appreciate the things we do have in life... like this post by Frederick Keonig! 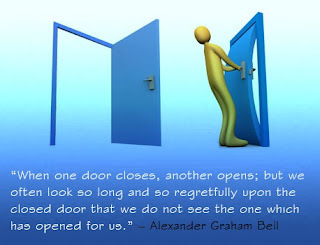 This is a life lesson that I have been learning everyday to stay grounded and keep life in perspective. I also share that same lesson learned in my own story, which I shared when I felt like the mental healthcare system failed me when I was seeking affordable mental healthcare. The experience motivated me to think outside the box to find other means to helping myself. 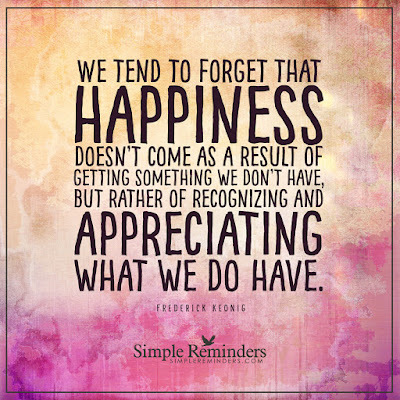 So although life during the holidays is not how we pictured it to be, we must learn to let go of our expectations and appreciate what we do have now, instead of what we don't have. We must make do with what we have. We need to learn to appreciate our abilities and focus less on our disabilities for our mental well-being. Not everything will go the way we had hoped. 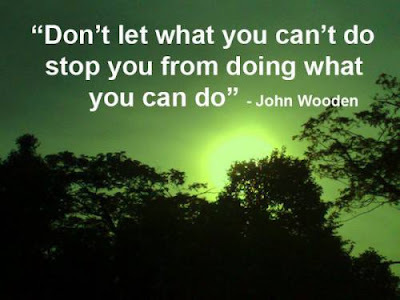 We cannot always control our external circumstances. 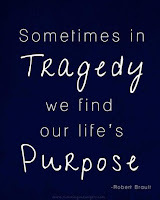 When we focus too much on the circumstances we can't change, we will start to feel more helpless and hopeless. We must zoom out of our challenges, and see our lives with a more objective perspective. We must take the good with the bad in life and learn not to take the littlest things for granted. I can see life in color. I can sing. I can dance. I can hear. I can write, type and articulate my thoughts much more than I could before. I have parents who love me. I have a supportive husband and fur baby Chairman Meow who keeps me company at home. And my list could go on and on. "Even though your birthdays in the past haven't always been so happy, don't value yourself based on those experiences or based on how other people treated you before. Plus, your worth is never dependent on whether we celebrate your birthday with a big crowd of people or not. We're going to make the most of your birthday. We are going to celebrate, have fun and do things that make you happy, okay? =) You are precious to me, and no matter what anyone else says, I love you. Let's not let anyone or any circumstances ruin our day because your peace of mind and happiness matters to me. I am so proud of all of the accomplishments you've made in your life, all the strides you've surpassed, and I can't wait to see you thrive in this upcoming year! I have your back through every circumstance, and I will never ever leave you because I believe in you. 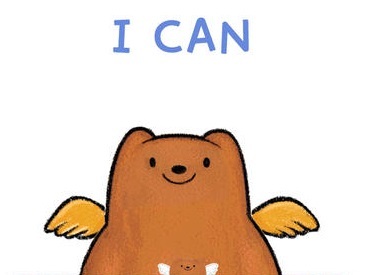 You got this." MLE's Accomplishments from Sept '14 to Jan '15!! I know it's been a while since I've written a blog... So I just wanted to let you know of my accomplishments since September 2014! So here goes! 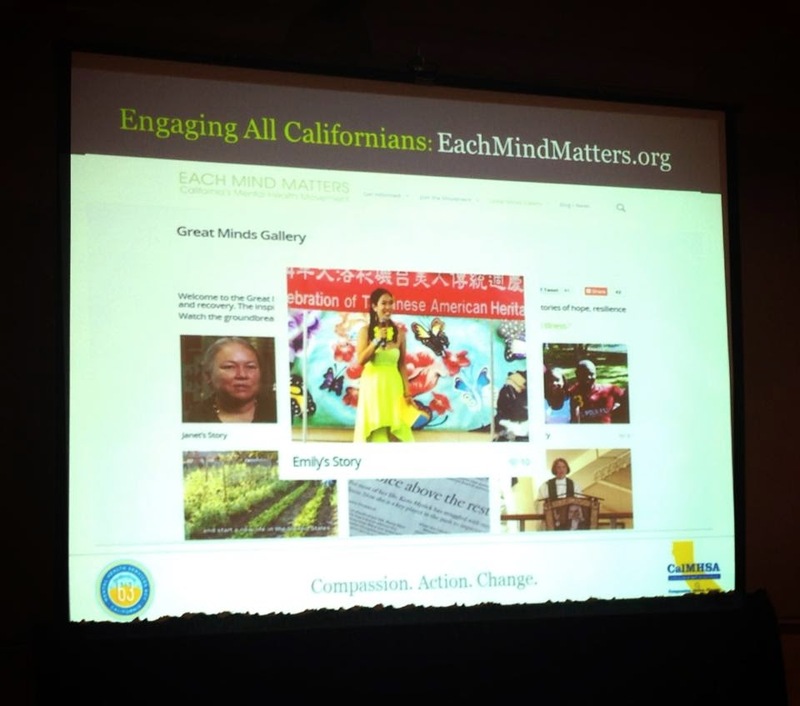 - I helped to represent LACDMH & Each Mind Matters (EMM) at the "Stronger Together: California Colleges & Universities United for Student Mental Health" Conference to connected with school administrators & professors of different universities state-wide. 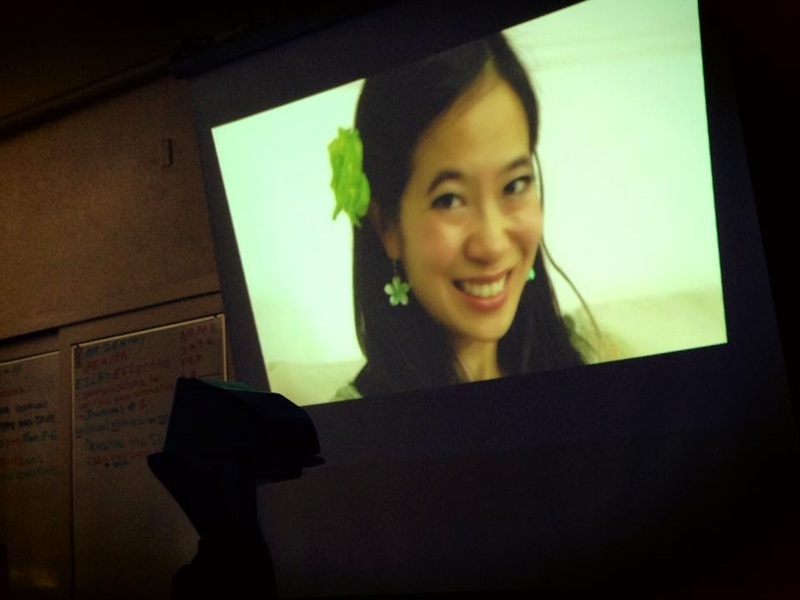 During the EMM presentation, they showed this image of my EMM vignette! I was so happy when they displayed that picture of me! 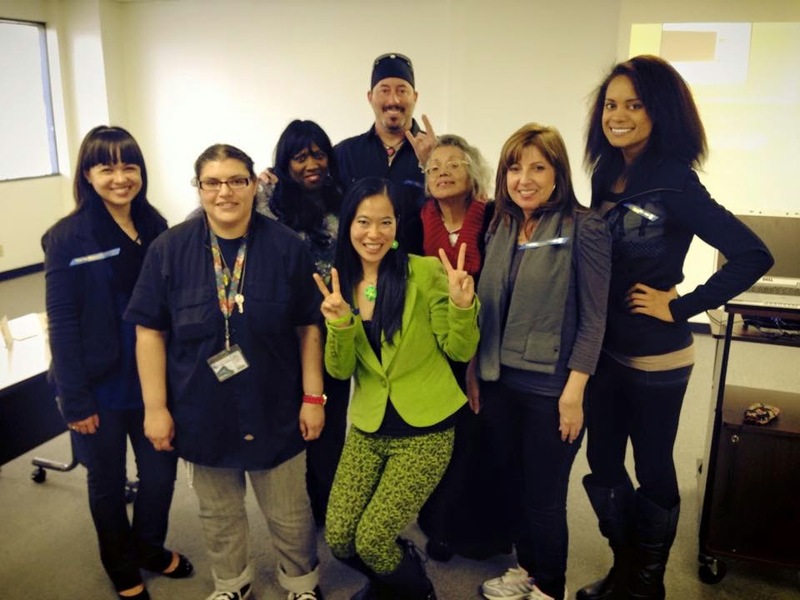 - As NAMI San Gabriel Valley's appointed Chair of Programming from August to December '14, I was in charge of hosting, welcoming & emceeing the monthly general meetings & their educational series featuring Dr. Michael DiPaolo. In addition to emceeing, I provided numerous community brochures/flyers, prepared sign-in sheets, set-up, & cleaned up for a majority of these meetings. 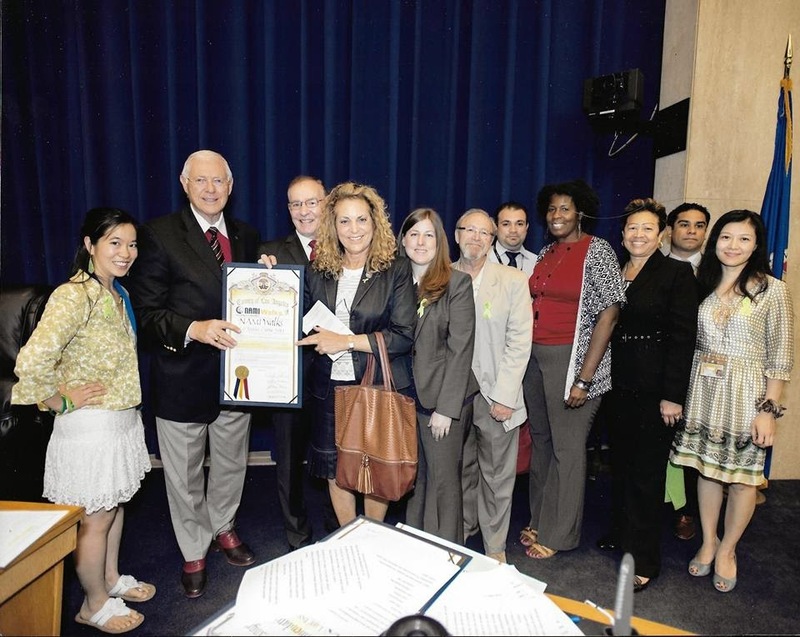 - I attended my first LA County Board of Supervisors' meeting on 10/7/14 with Miguel Perla of Each Mind Matters for Supervisor Michael Antonovich recognizing the 11th Annual NAMI Walks. 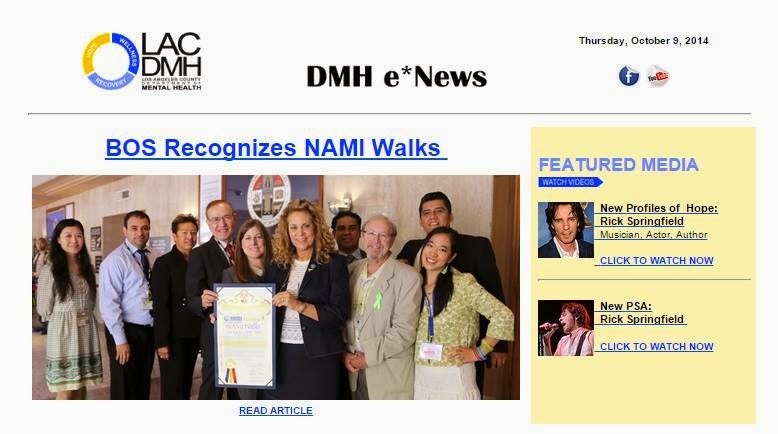 - I was featured in LACDMH's eNews for having attended the LA County Board of Supervisors' meeting for Supervisor Michael Antonovich recognizing the 11th Annual NAMI Walks. 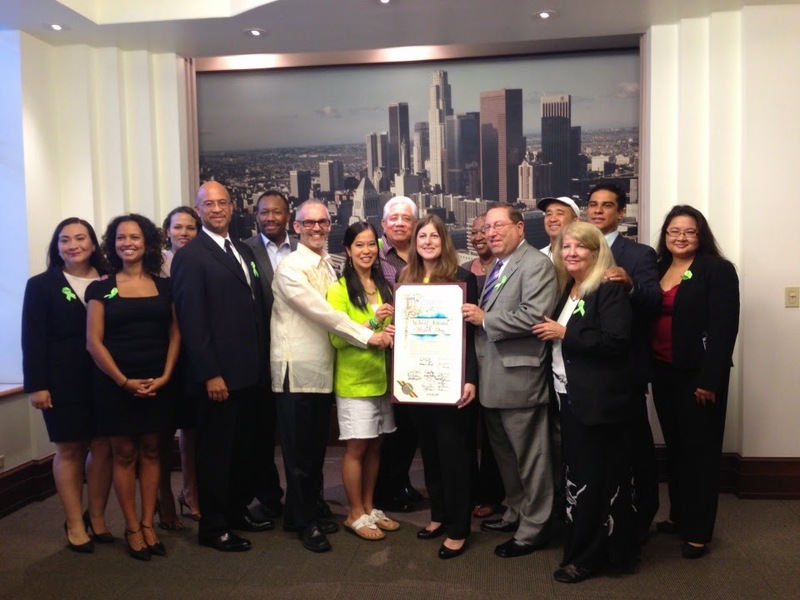 - I attended my first LA City Council meeting for their Proclamation of Oct 10th as World Mental Health Day. 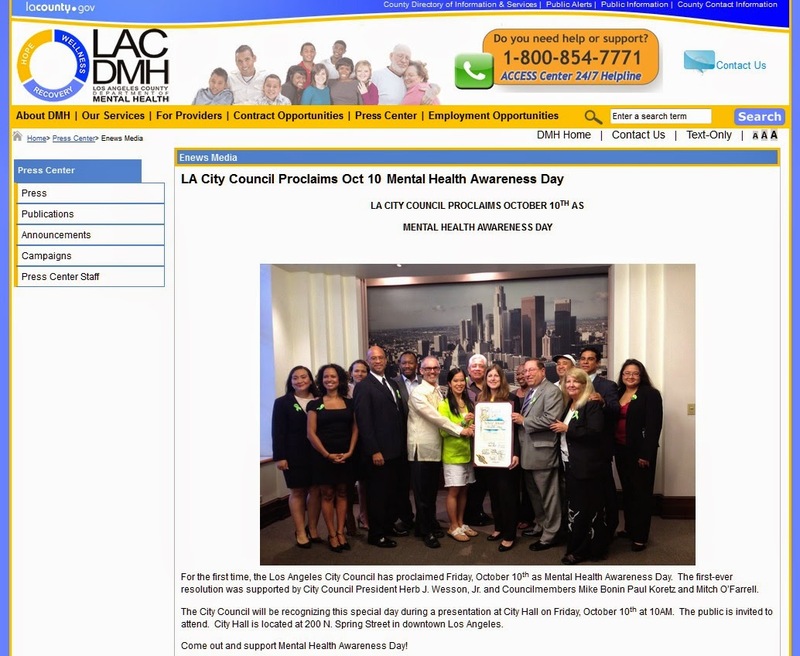 - I was featured again by LACDMH in their brief report re: the Proclamation of Oct 10th as World Mental Health Day at LA City Hall. For the recording of the Proclamation, you can find that here http://bit.ly/1HYk7EM starting at 11:45! 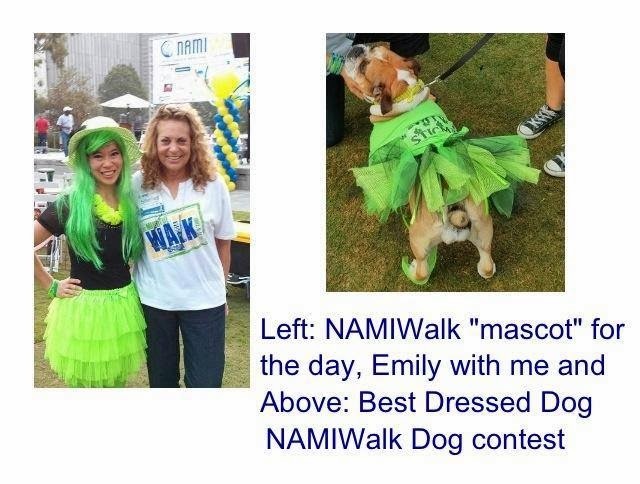 - I served as the NAMI Walks & Each Mind Matters mascot! 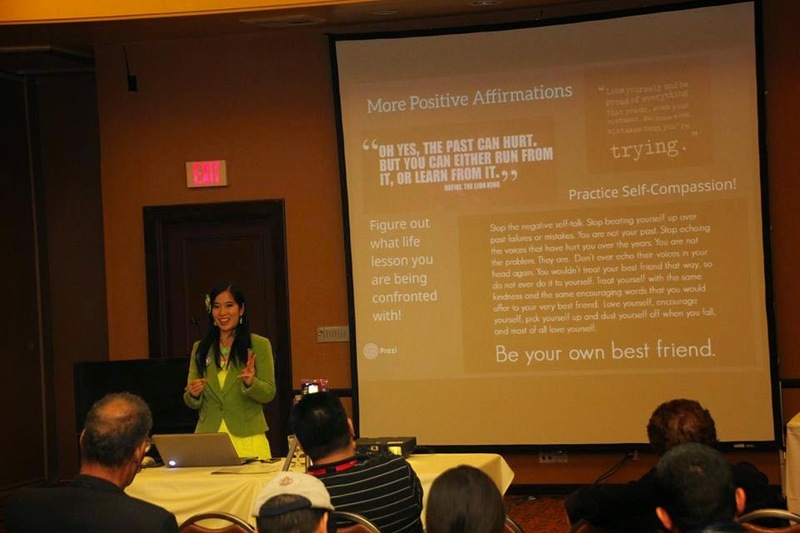 - I was keynote speaker (Believing in Me: My Journey to Finding My Self-Worth) & workshop presenter (Coping with Bullying & Developing Intervention Strategies) for LACDMH's 9th Annual Asian & Pacific Islander Hope & Recovery Conference. 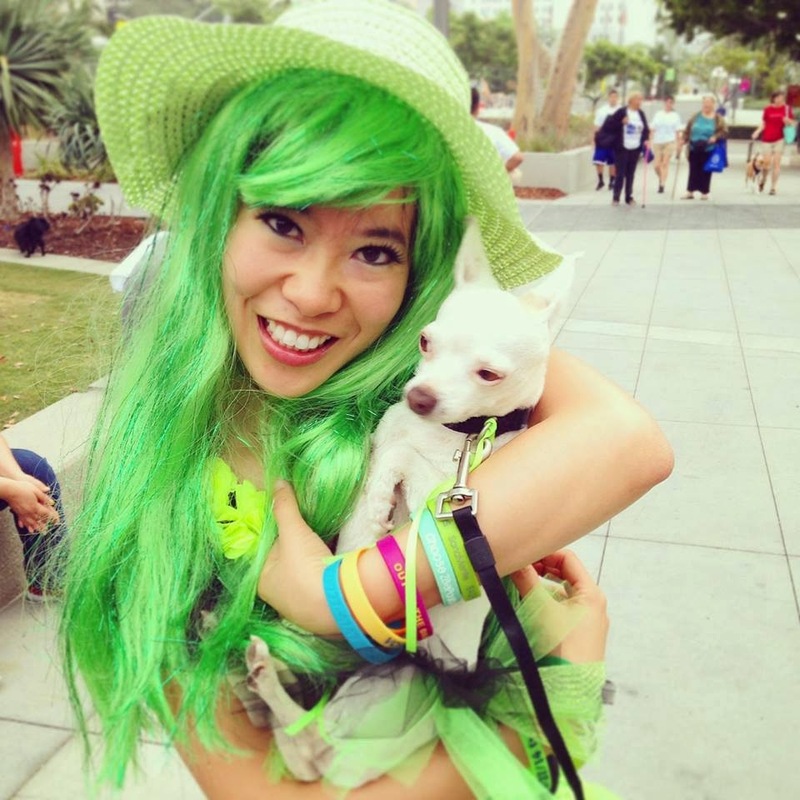 - I was asked by Phil Yu (aka Angry Asian Man) to be the Angry Reader of the Week for Halloween Day! 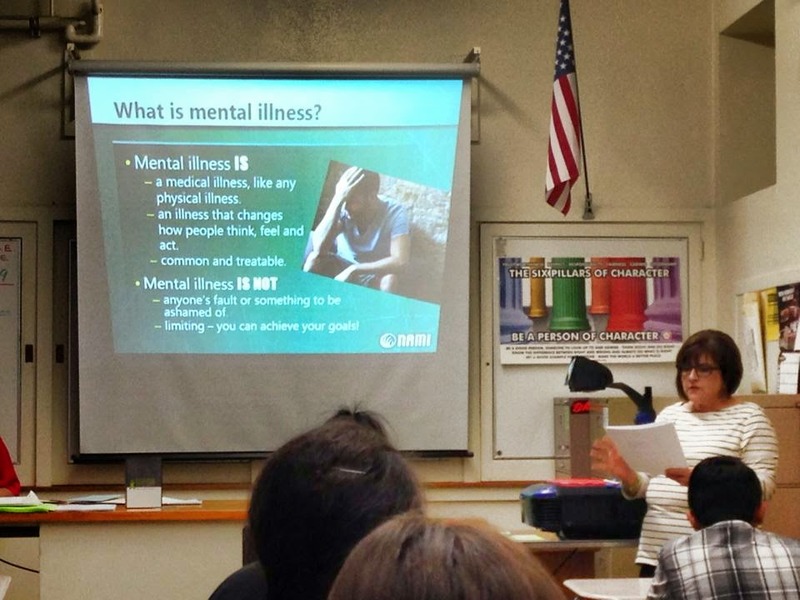 - I was a NAMI Ending the Silence Presenter with Letty Baldero at Verdugo Hills High School. There we spoke to 3 different classrooms about mental health. 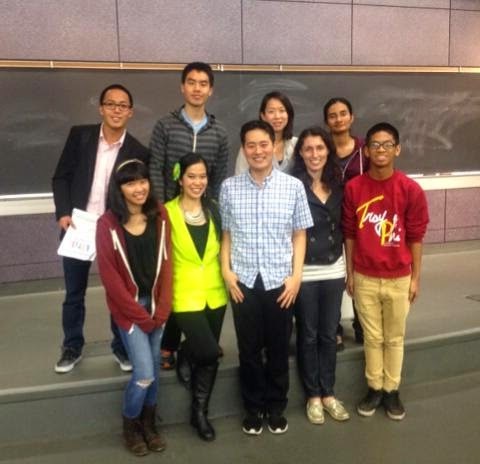 I shared my personal story of growing up with depression & also showed the EMM vignette as well! - I was invited & honored to speak at USC to share my personal story growing up with depression & how I've learned to help me help myself. 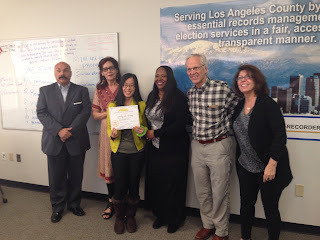 - I completed the Coming Out Proud program with Korean Churches for Community Development (KCCD). 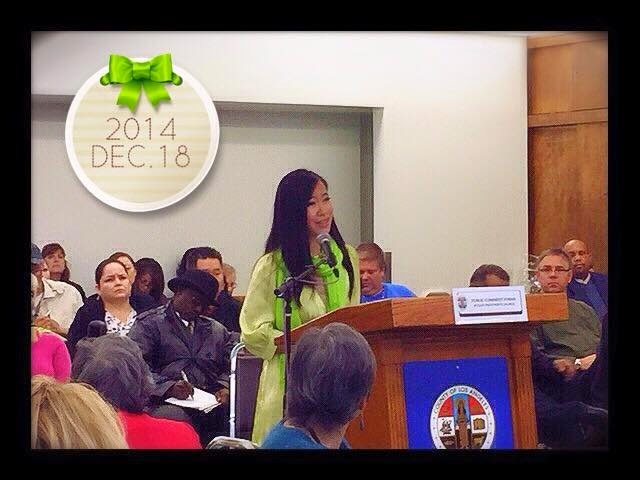 - I attended my 1st LA County Mental Health Commission Town Hall Meeting. 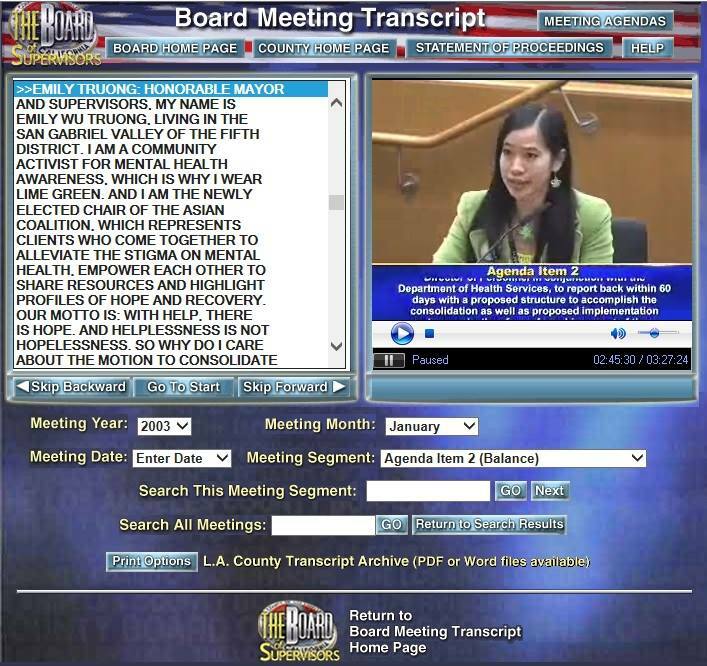 As a resident of San Gabriel Valley (Service Area 3), I spoke before the commissioners to explain my challenges in Summer 2013 accessing affordable mental healthcare. I know it looks like I was crying, but I wasn't. I spoke out remembering the emotional struggle I endured. I made several points about community stigma & also explained that if I had a difficult time accessing affordable mental healthcare in English, imagine how difficult it would be for a person NOT fluent in English to navigate the system! My story had to be said because my experiences could be a similar to that of others! 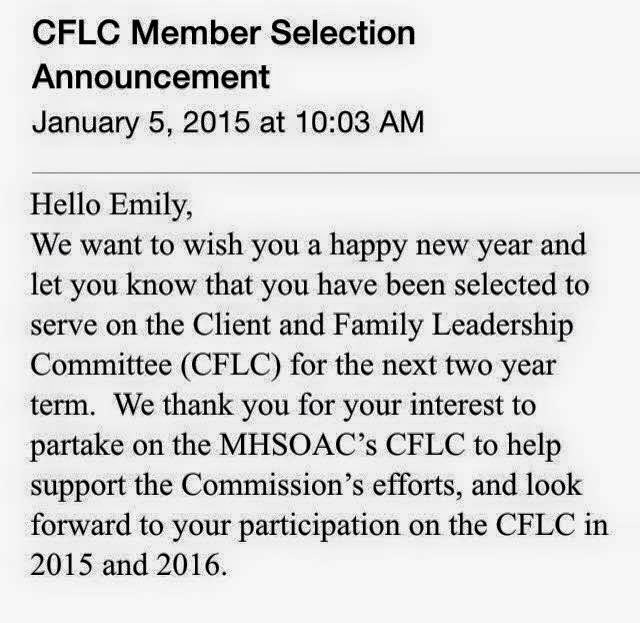 - I was selected for a two year term to make a difference at the state-level for the Client & Family Leadership Committee (CFLC) for the Mental Health Services Oversight & Accountability Commission (MHSOAC)! 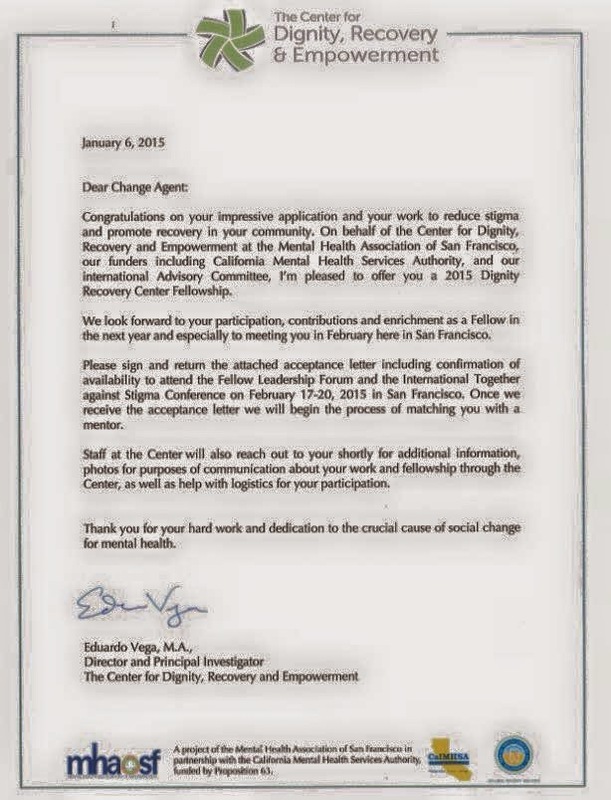 - I was selected to be 1 of 25 fellows for the Center for Dignity, Recovery and Empowerment Fellowship! 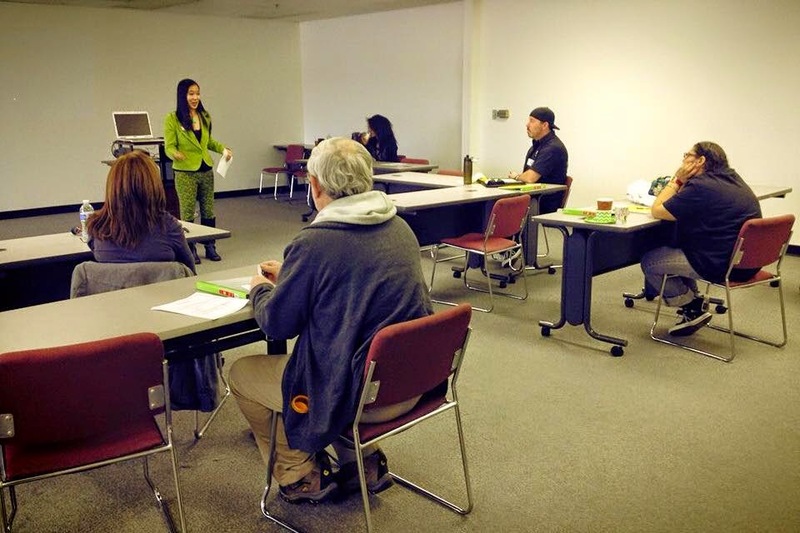 - I was invited to speak at The Brightest Star's Coming Out Proud training to share my story. 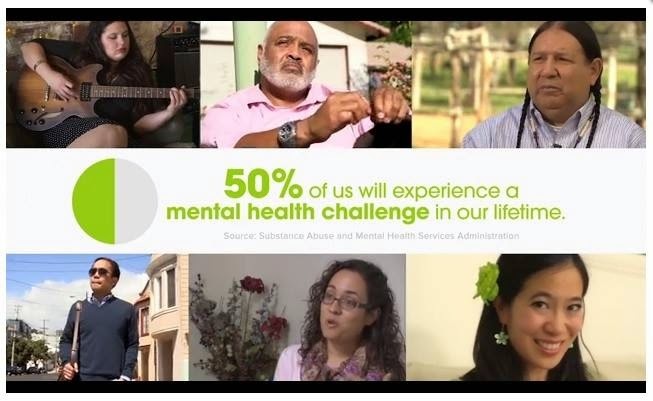 - I found out that my face is being used for the conference video to promote the "Together Against Stigma" Feb 17-20 Conference in San Francisco! 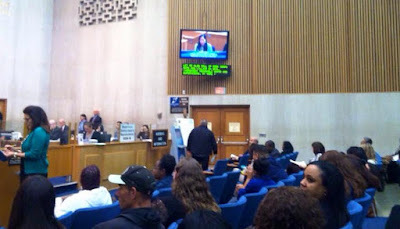 - I spoke before the LA County Board of Supervisors to comment on how difficult it is for new clients to navigate the mental health system. Although I was only given a minute, they fortunately did not cut me off beyond the minute! Haha! 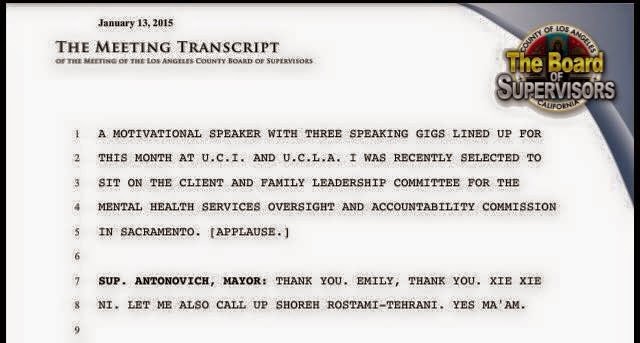 Below is part of the transcript when I spoke. 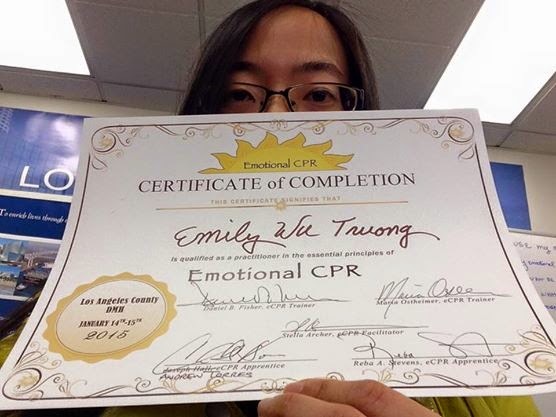 - I completed the Emotional CPR 2-day training which was led by facilitators the National Empowerment Center, including Dr. Dan Fischer! 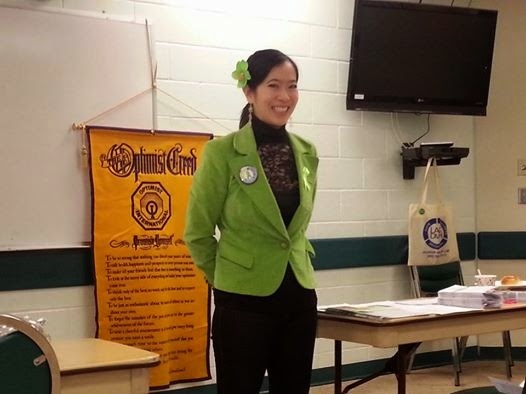 - I was invited to the Monterey Park LAMP Optimist Club's meeting to share my story. When I was given only 20 minutes to speak, they let me go on for another 25 minutes! Haha! 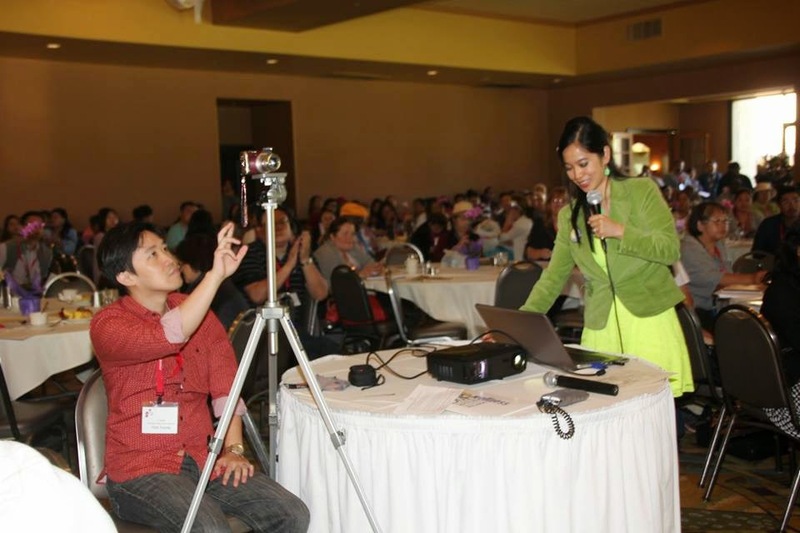 1) Next Asian Coalition monthly meeting on Jan 23rd - I asked Suzanne Whang to be our next honored guest speaker to be our next profile of hope in recovery & healing. She is a television host, actor, stand-up comedian, emcee, keynote speaker, political activist, minister, radio host, published author, and stage 4 breast cancer thriver. She will be speaking about her mental health while dealing with breast cancer. Suzanne now is completely cancer-free. She is currently writing a book about her miraculous journey back to health. 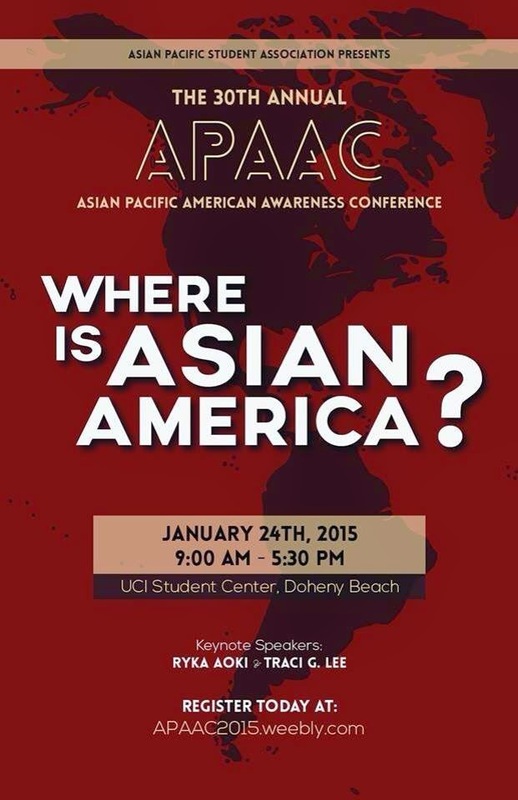 2) Jan 24th speaking engagement at my alma mater UC Irvine for the 30th Annual Asian Pacific American Awareness Conference "What is Asian America?" scheduled for January 24th to do a workshop presentation called "Breaking Down the Walls of Perfectionism & Finding My Self-Worth." 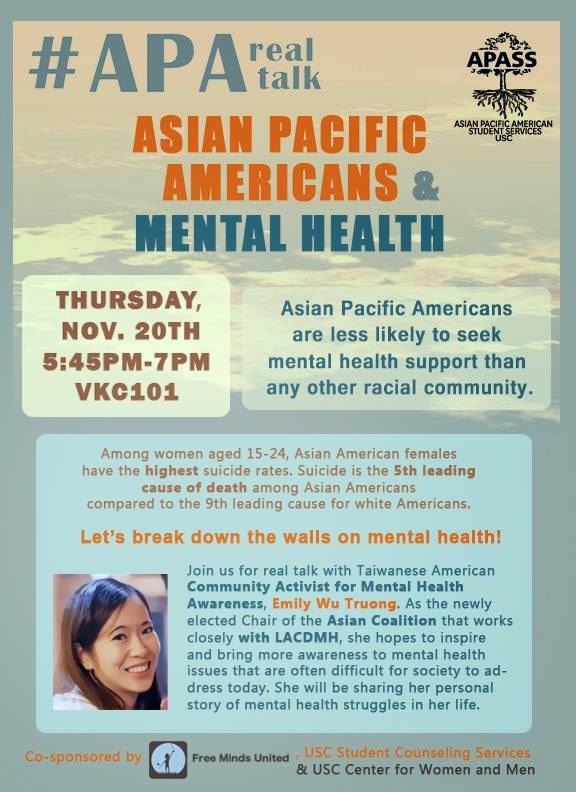 3) Feb 2nd speaking engagement & panel speaker at UCLA's Illuminate: Underneath the Layers of Asian Pacific Islander Mental Health hosted by the Asian Pacific Coalition. 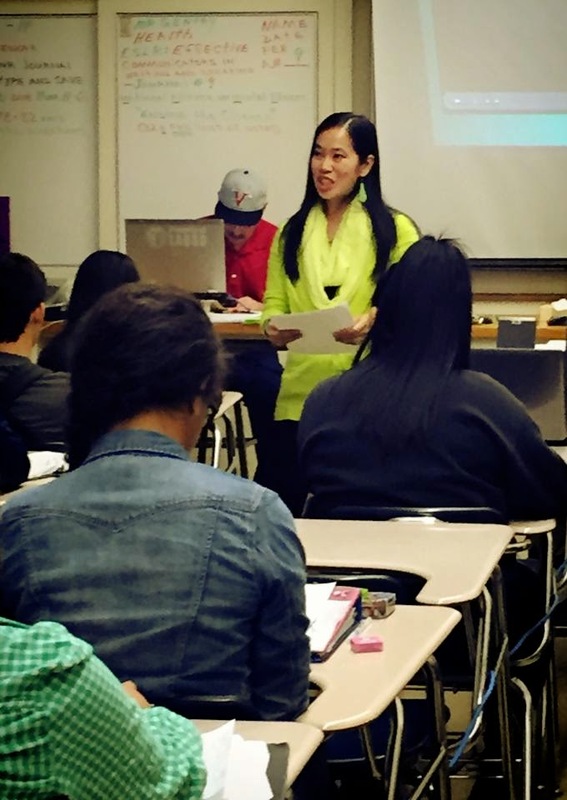 Racial Stereotypes: To Continue or Break them? 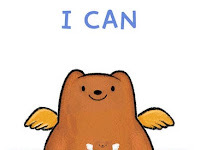 I know you are but what am I? I'm just me, MLE. Copyright © 2010-2013 Emily Wu Truong. All Rights Reserved.. Picture Window theme. Theme images by konradlew. Powered by Blogger.